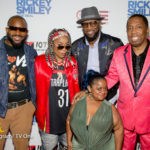 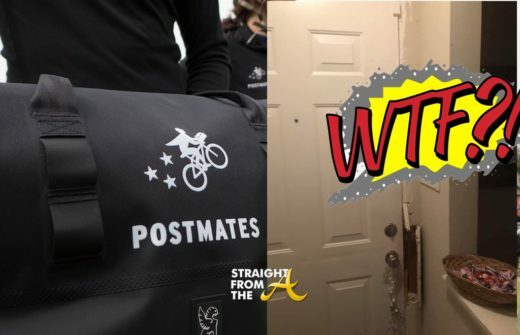 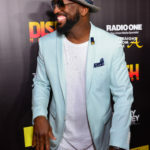 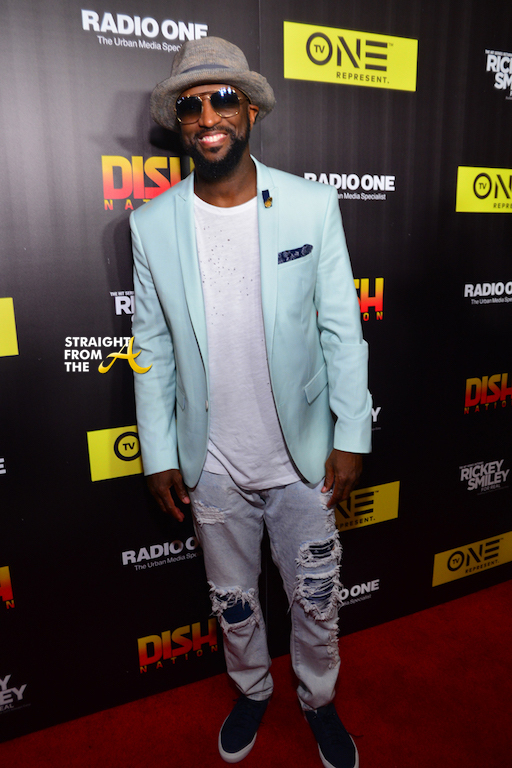 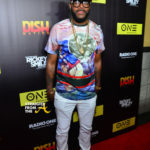 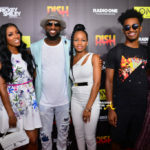 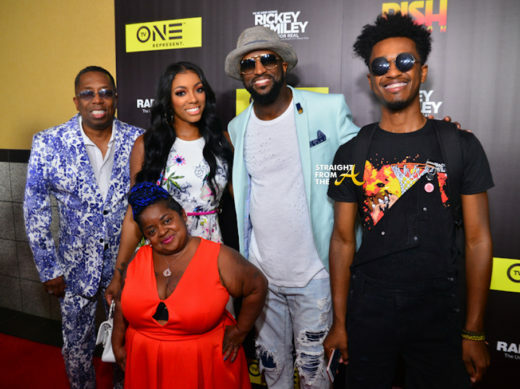 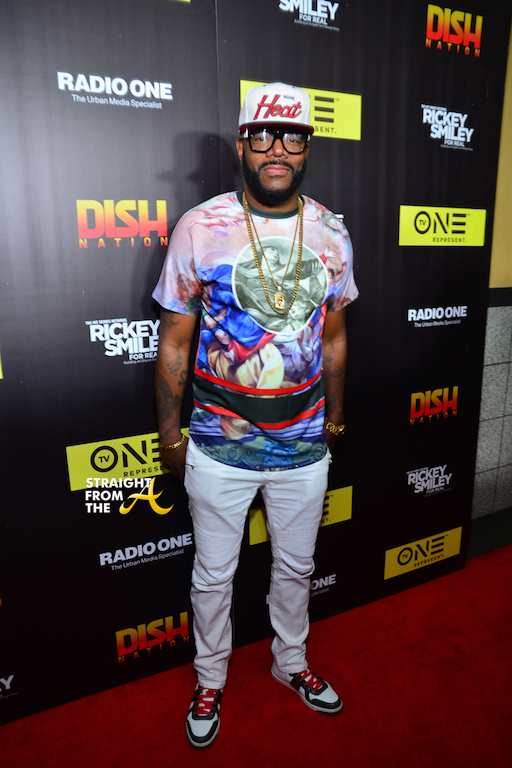 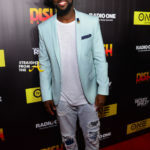 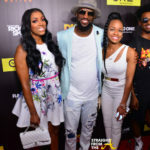 Rickey Smiley and the cast of “Rickey Smiley For Real” played host to a special V.I.P. 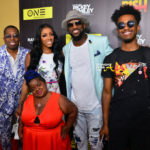 screening of TV One’s docu-series “Rickey Smiley For Real” last night (June 13, 2017). 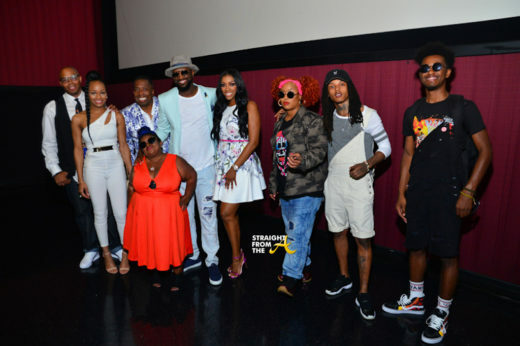 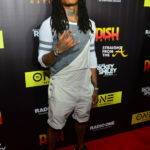 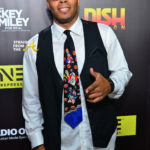 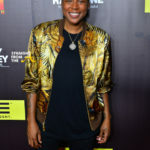 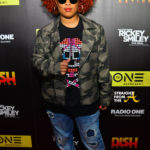 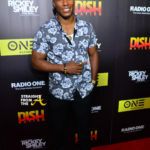 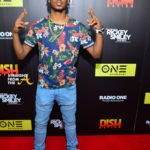 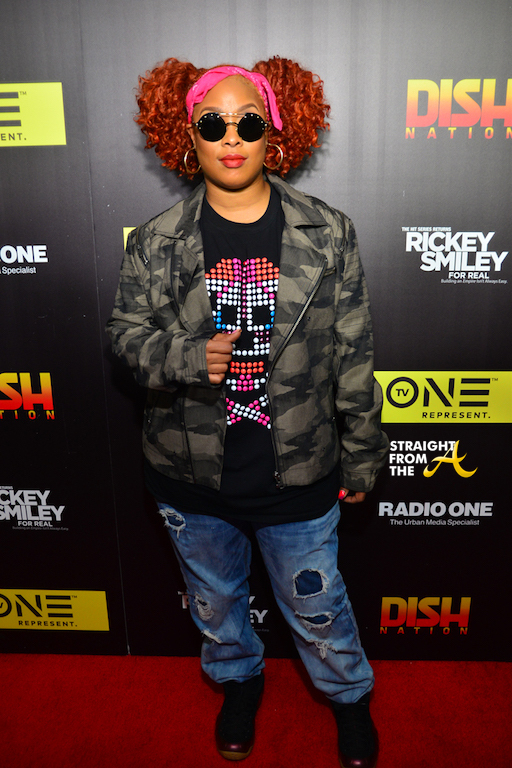 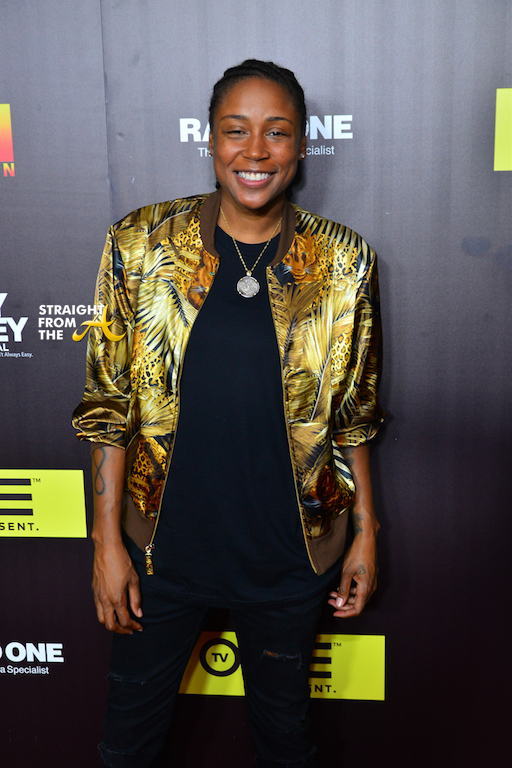 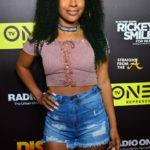 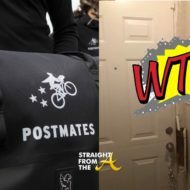 Several of Atlanta VIP’s gathered at Atlantic Station Regal Cinemas to celebrate the season four premiere of the show and following the packed to capacity screening, Smiley conducted a brief Q&A with attending members of the press. 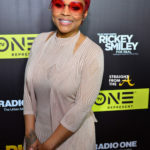 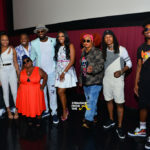 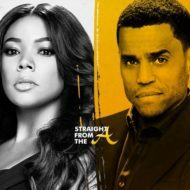 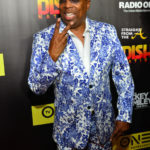 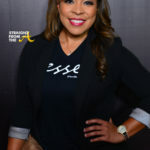 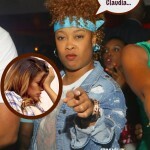 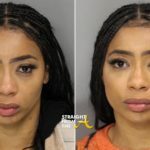 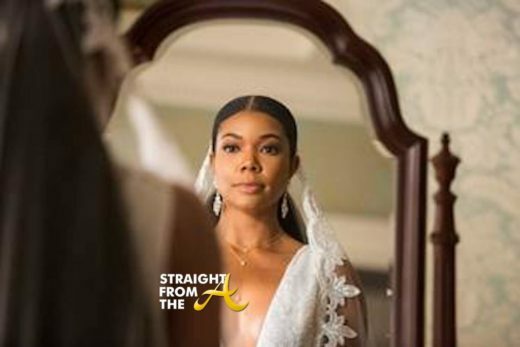 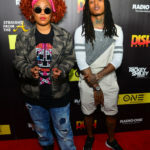 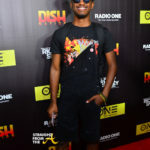 Attendees included: Porsha Williams (RHOA/Dish Nation), Melissa “DJ M” Scott (LHHATL), Da Brat (Dish Nation), Headkrack (Radio Personality/Dish Nation), Miss Juicy (Little Women ATL/Dish Nation), Gary with the Tea (Dish Nation), Ed Lover (Radio Personality), Cornbread, Willie Moore Jr., Meelah, Tommie Lee (LHHATL), Reese Odum, Mike Merrill, Gocha Hawkins (LA Hair), 1K Phew, Reec, Diallo Thompson and more. 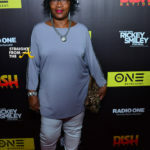 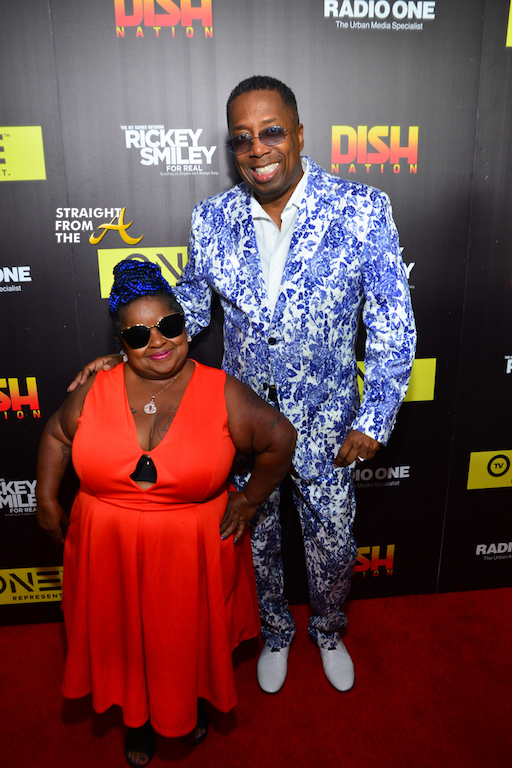 Miss Juicy & Gary With The T.
Season 4 of TV One’s “Rickey Smiley For Real” airs Tuesday’s at 8/7c.